• Hello and welcome to your midweek edition of The Purge! 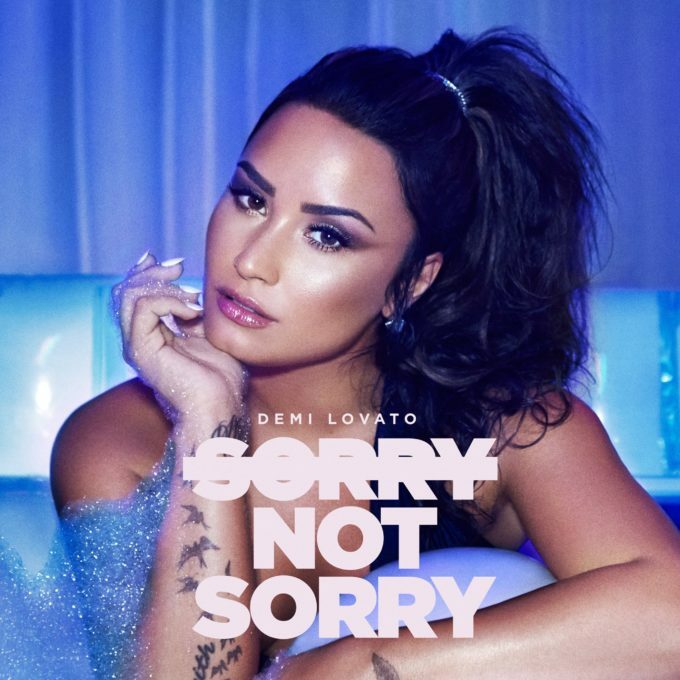 First things first, however, and Demi Lovato’s new single ‘Sorry Not Sorry’, which was serviced to Australian media yesterday to coincide with its digital release. It’s Demi’s first single release of the year and reportedly the first from her forthcoming sixth studio album. • Also doing the rounds at media this week is ‘The Villain’, the new single from Casey Donovan. According to the presser, Casey wrote the track to be interpreted in two different ways; in one way ‘The Villain’ being an ex lover and in the other ‘The Villain’ representing anxiety. It’s out this Friday. • Aren’t we about due for a new Taylor Swift album? She’s kept us waiting three years since ‘1989’, after all. Though we’ve heard nothing officially, what we’ve learned from the past is that she likes to drop her albums towards the end of October (so maybe the 20th or the 27th), with the lead single from most of them coming in early August. If that’s the case this time around, expect seeing some movement on her socials in the coming weeks. • Former Beatle Ringo Starr will release his 19th studio album ‘Give More Love’ in the middle of September. Its reveal came about late last week as Ringo celebrated his birthday at Capitol Records in Los Angeles. It’ll drop on both digital and CD formats on the 15th of the month, with a vinyl edition to follow the week after. 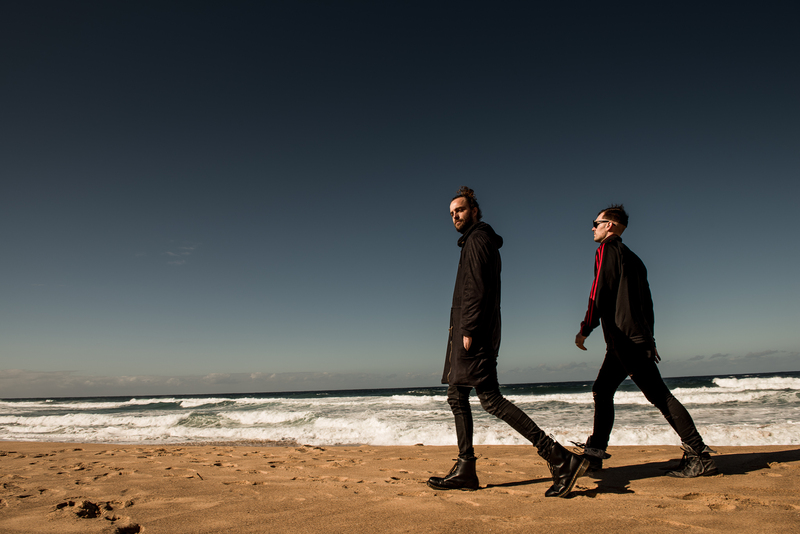 • With their debut album ‘Never Too Soon’ due at the start of next month, the boys from Boo Seeka have confirmed they’ll be hitting the road in support of it throughout October and November. Their zip across the continent kicks off with a show at Manning Bar in Sydney on October 06; shows are also locked in for Queensland, South Australia, Western Australia, Victoria, Tasmania and the ACT before they pop across the ditch for shows in Auckland and Wellington. Tickets are on sale at 9am today. • Mojo Juju will drop her new single ‘Think Twice’ on August 01 and she’s decided to take the show on the road to celebrate. She’s set to play Woolly Mammoth in Sydney on August 10, Sol Bar in Maroochydore on August 11, Jive Bar in Adelaide on August 19, the Cambridge Hotel in Newcastle on August 25, Oxford Art Factory in Sydney on August 26 and Howler in Melbourne on September 14. Tickets for all dates are on sale now. • And the Red Bull Music Academy Weekender will be back in Sydney from August 31 to September 03, with a line-up of talent that includes Tony Humphries, ABRA, No Fixed Address, Coloured Stone, Peven Everett and more. Tickets are on sale now.